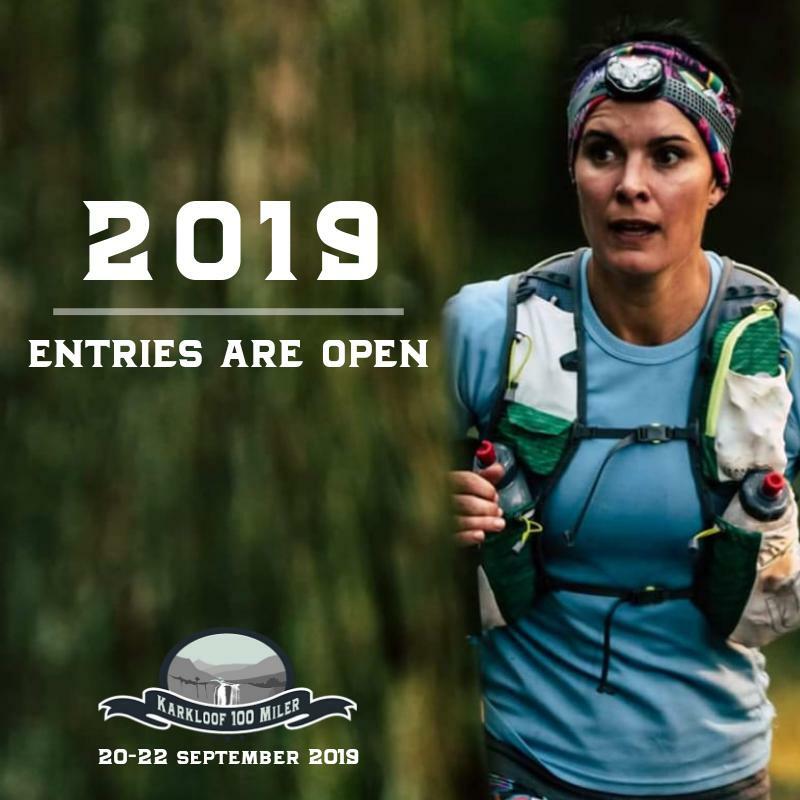 Karkloof100 entries are open! Be a part of the magic in 2019! When we first conceptualised the Karkloof100, we set out to create a new and exciting addition to the ultra-distance trail running scene in South Africa. But due to the community of runners, crew and volunteers who have embraced it, it is exceeding our expectations already! Whether you were a participant, volunteer or spectator in the incredible second running of the Karkloof100 almost 3 weeks ago, the memories are still vivid and the buzz still tangible. Even those who watched the 2018 event roll out from afar through the live tracking and social media platforms were deeply affected and have set goals for the 2019 event. The race has shifted the mind-set of trail runners with ambition to run far. Standing on the finish line during the last hour of this year’s race made us realise that running 100 miles is possible for anyone who sets their mind to it, and that number of people is rapidly growing. Even some who swore NEVER are signing up. KK2019 is a GO – entries are now open! The recent announcement that Karkloof 2019 has been accepted as a Western States qualifying race has elevated excitement even further among the local ultra running circles. A dream race for many, finishers of the 2019 100 Miler will be allowed to submit an entry into the Western States 2020 lottery!